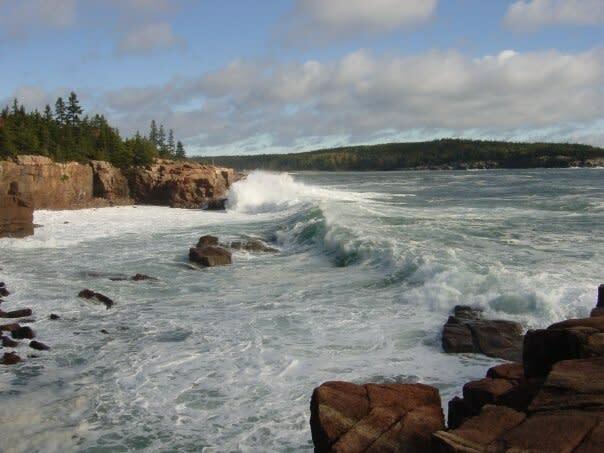 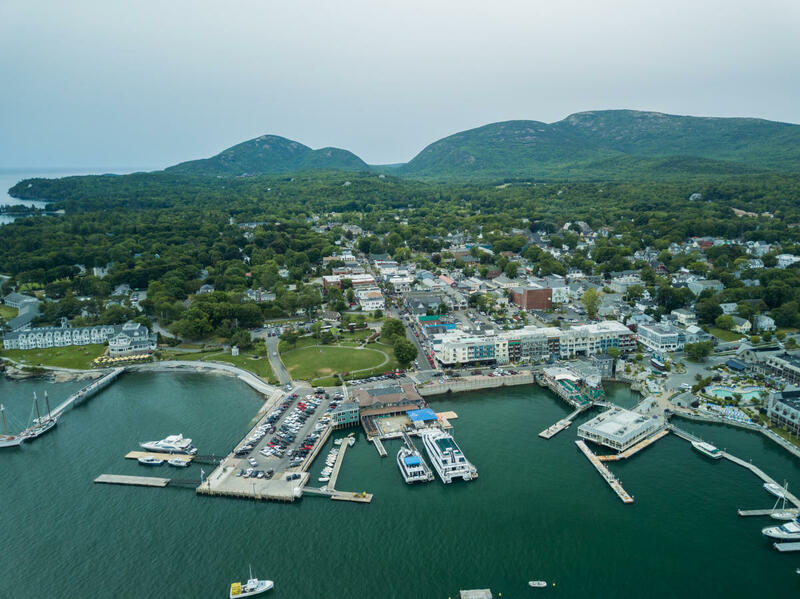 Bar Harbor is the gateway to Acadia National Park, one of the nation’s most visited national parks, and the largest community on Mount Desert Island. 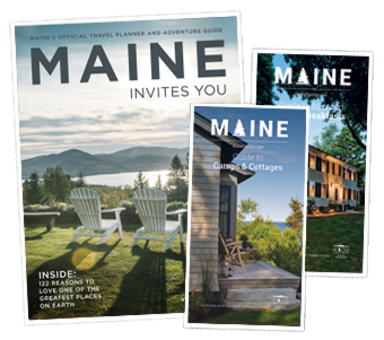 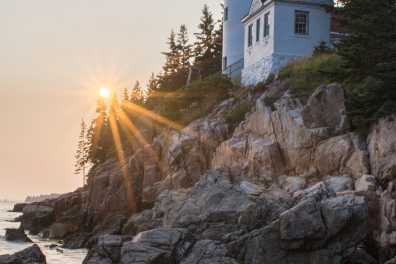 Visitors from around the world come to Bar Harbor to experience the region’s dramatic, varied scenery and see the historic summer “cottages” that were once the summer retreats of America’s wealthiest families. 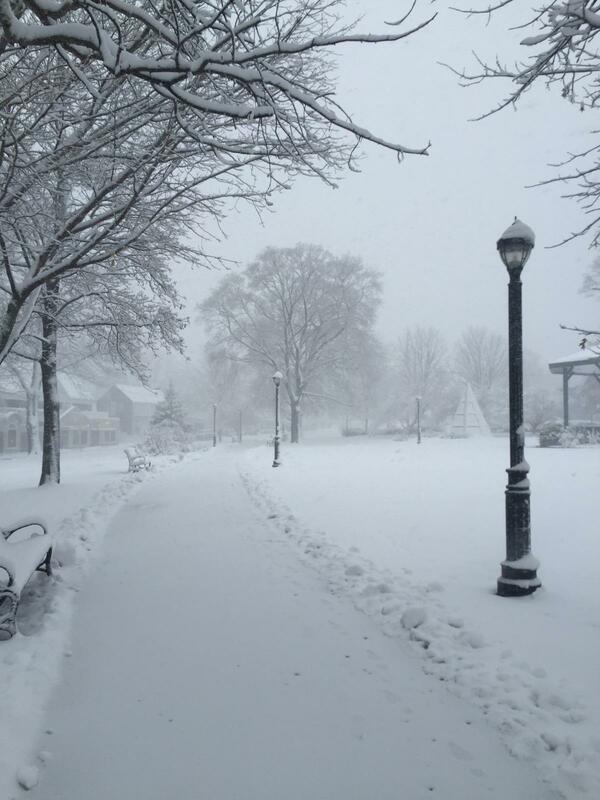 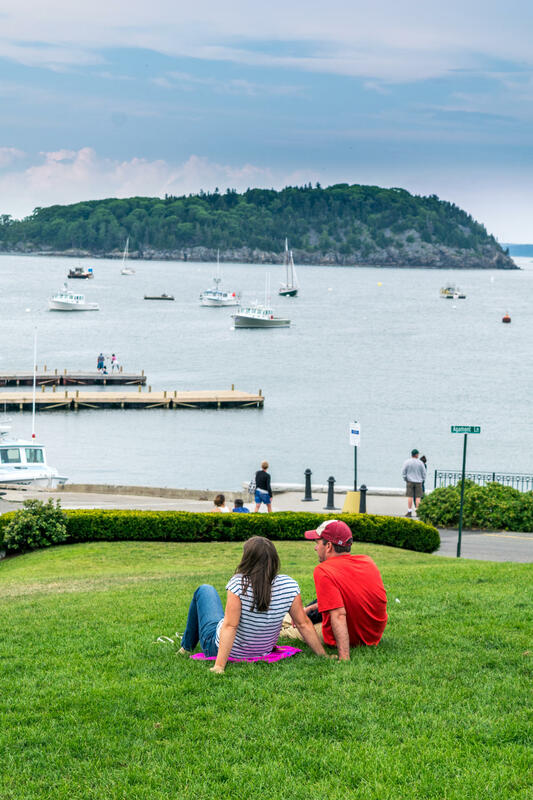 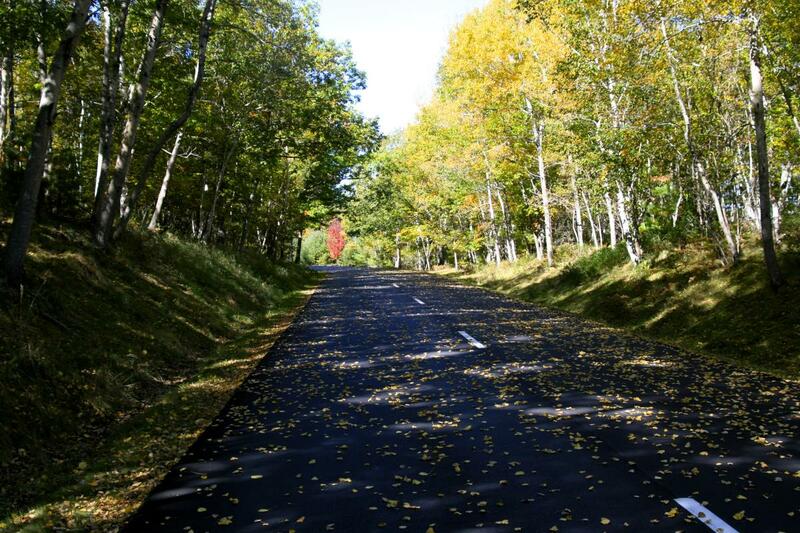 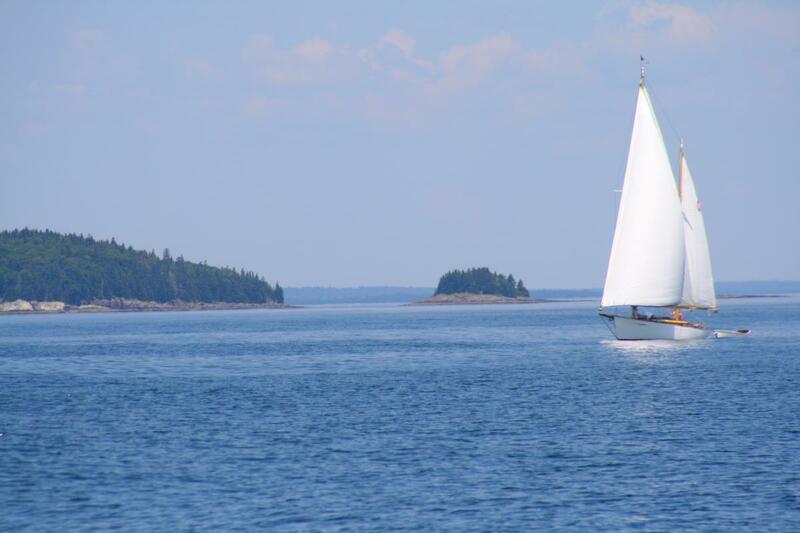 A five‐hour drive from Boston and 50 miles from Bangor International Airport, Bar Harbor is the heart of island activity, including shopping, dining, entertainment and organized travel experiences. 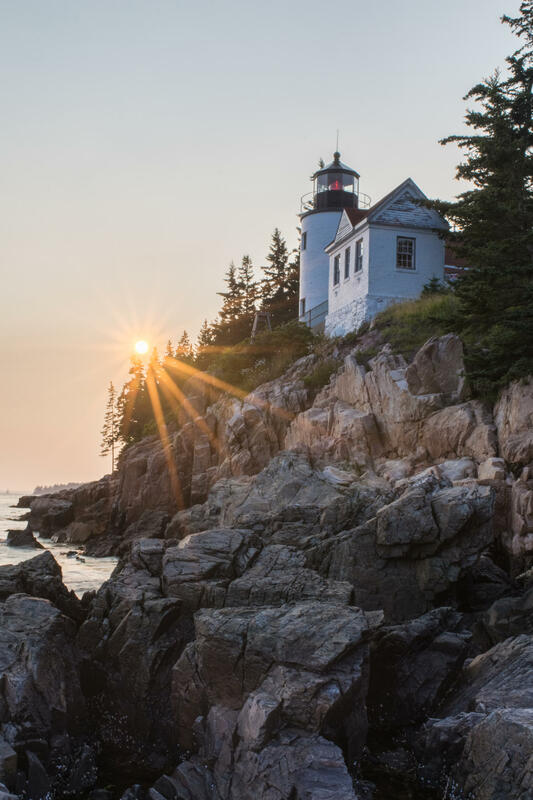 With a thriving year‐round population, it also serves as the Downeast region’s center of economic activity, supporting a wide range of industries ranging from lobstering and boat building to banking and biomedical research.